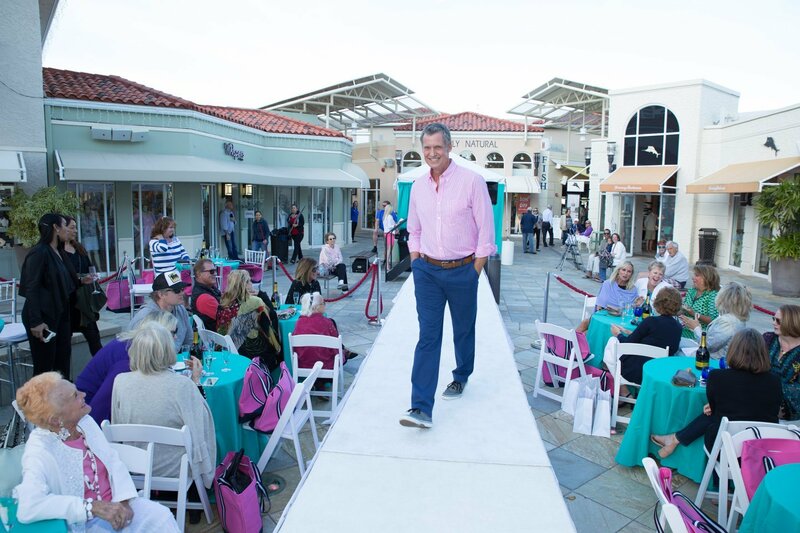 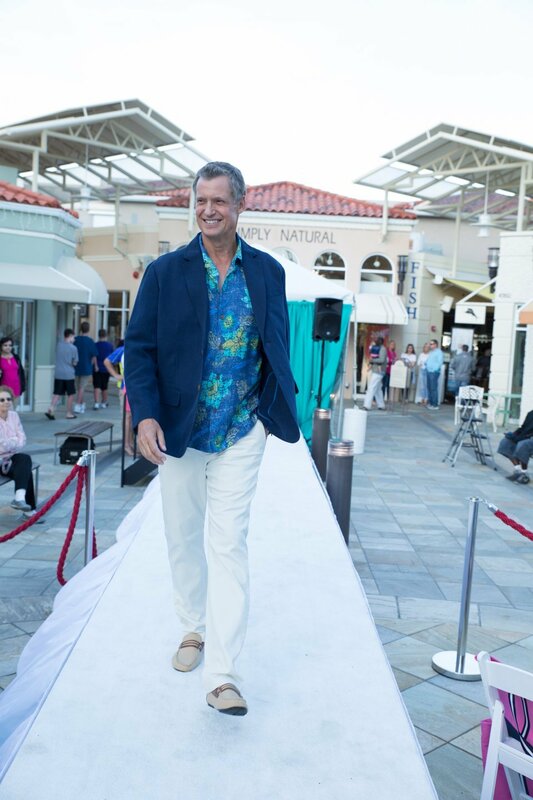 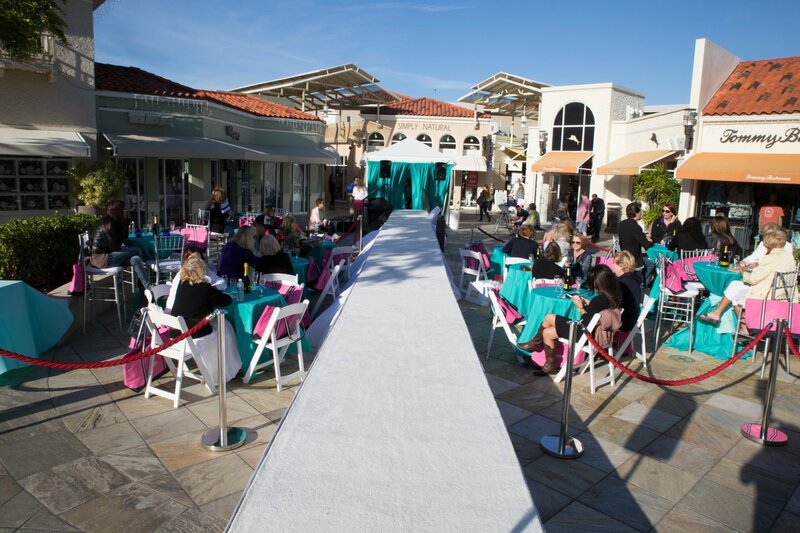 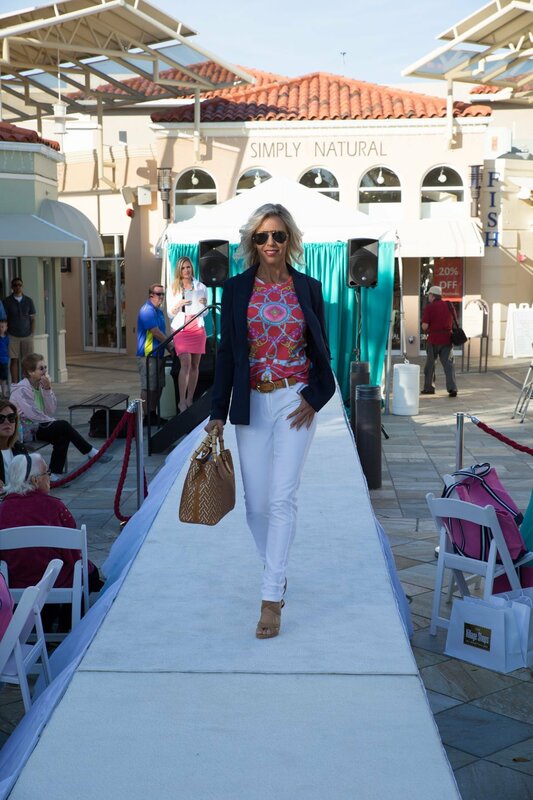 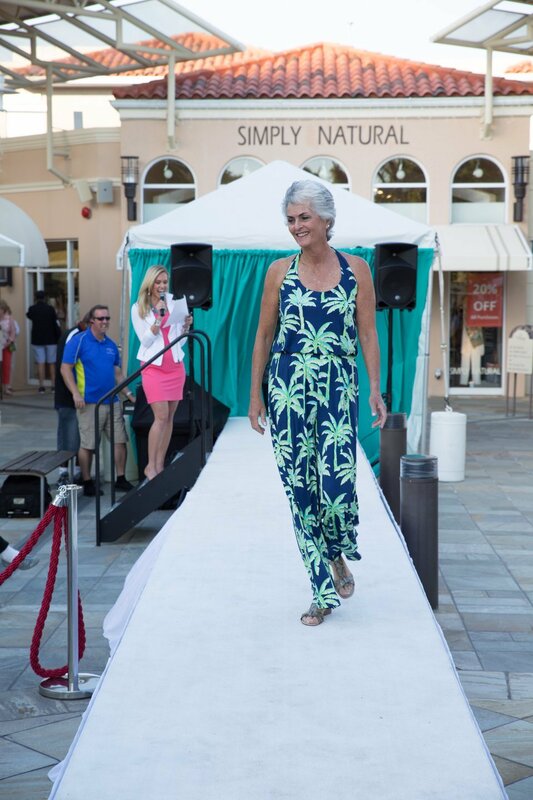 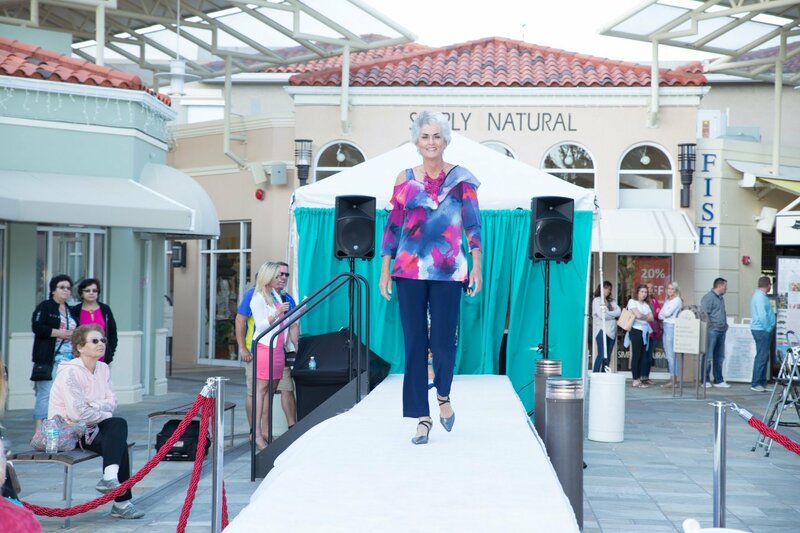 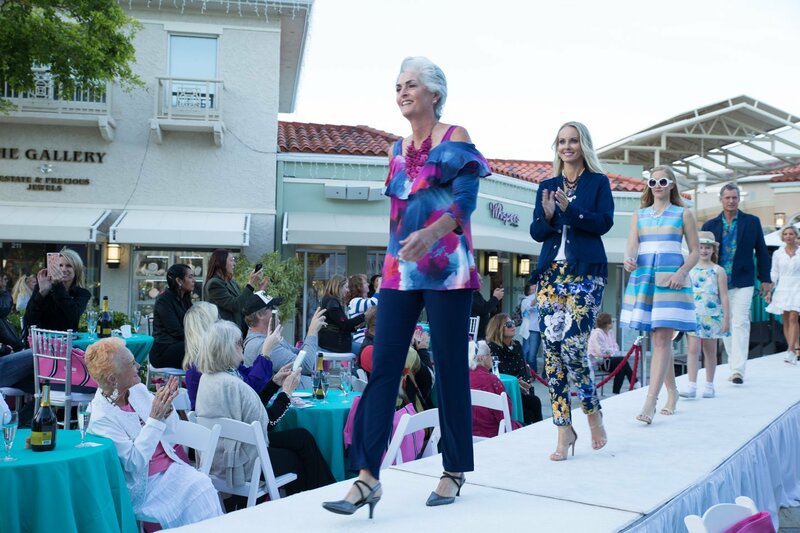 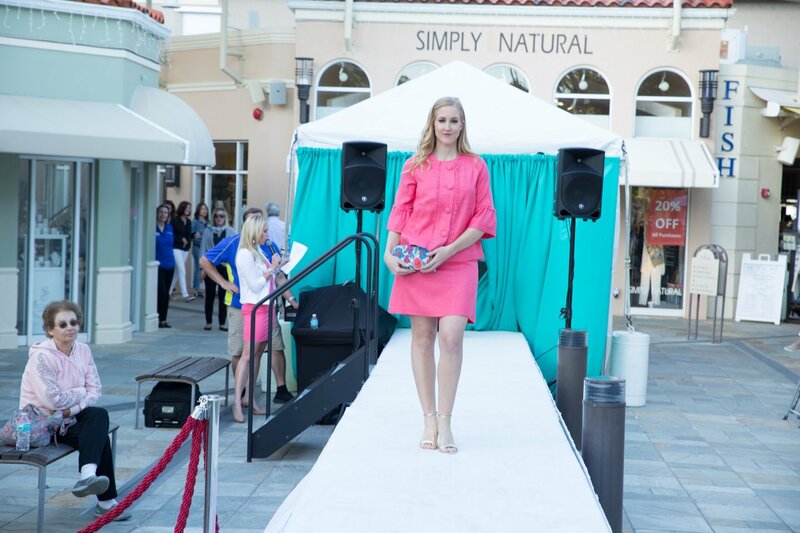 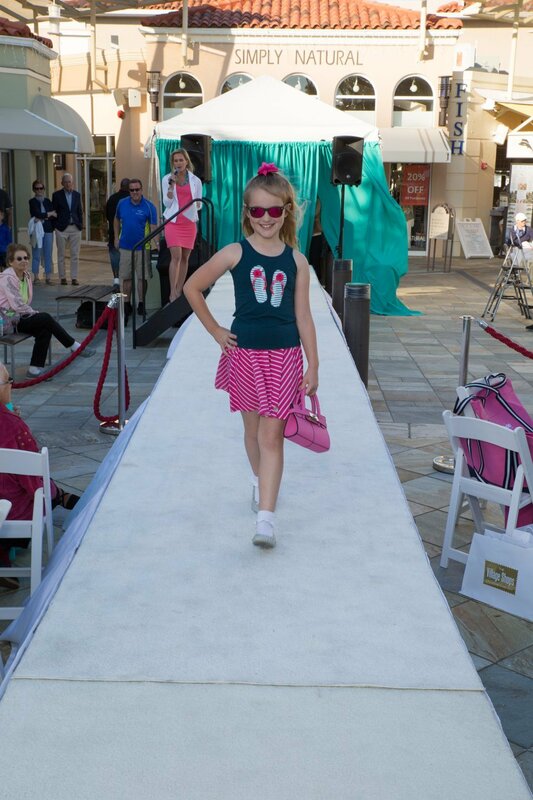 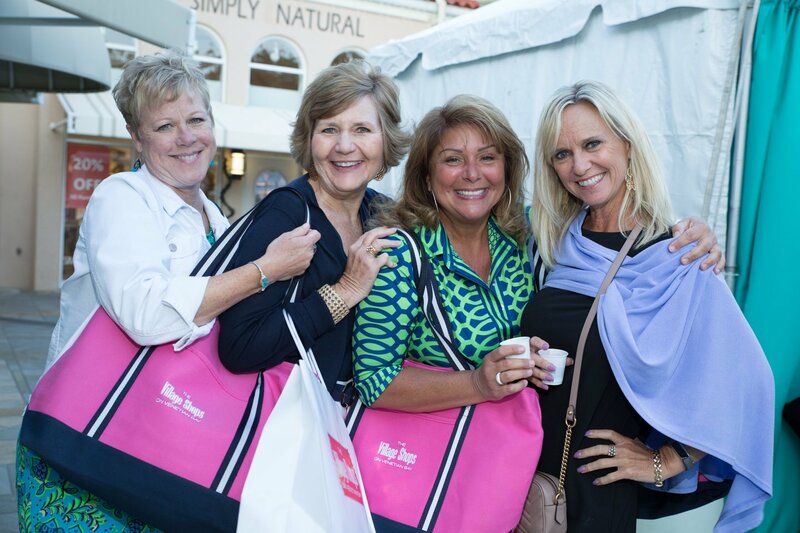 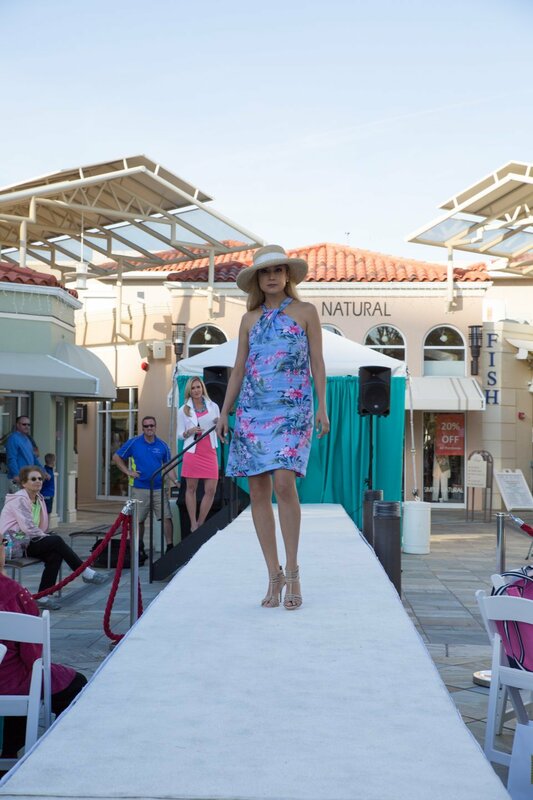 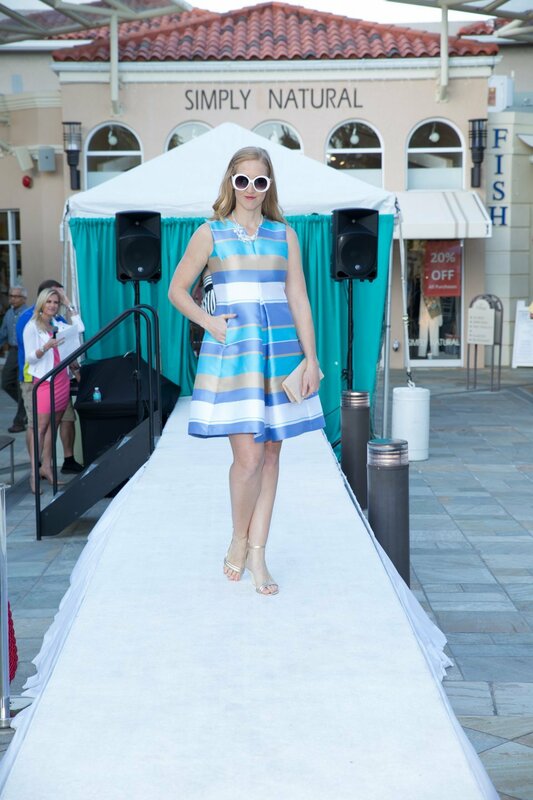 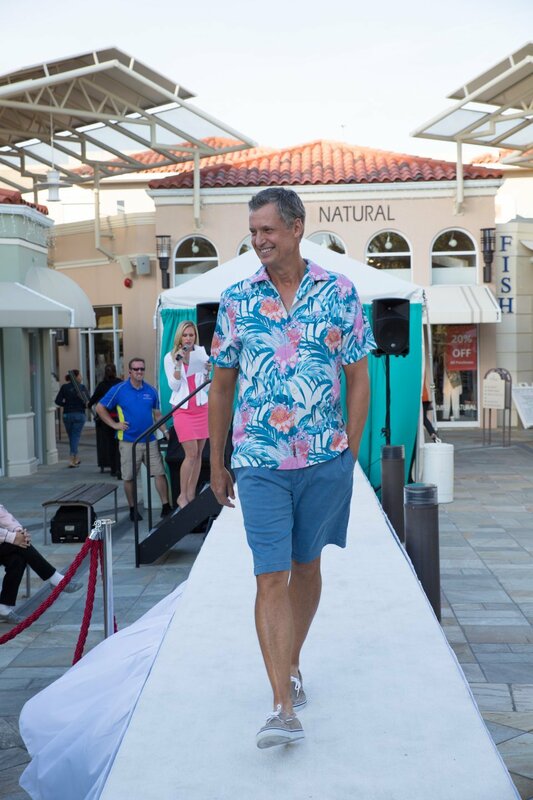 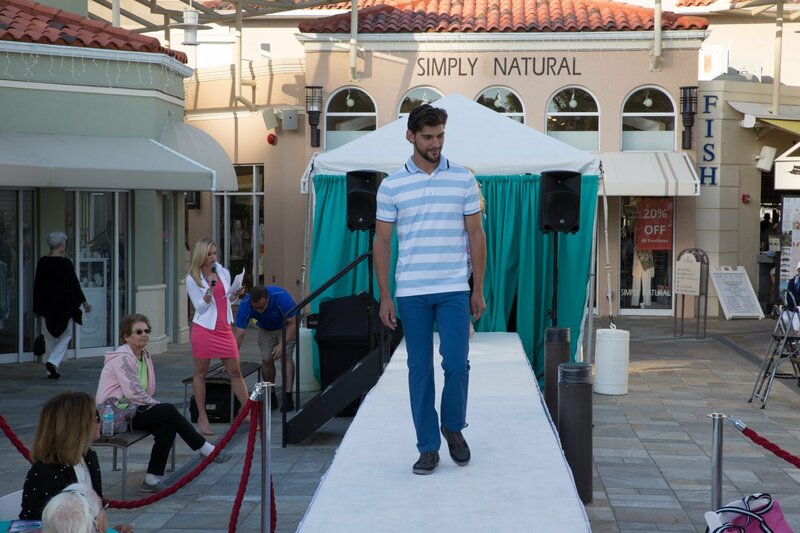 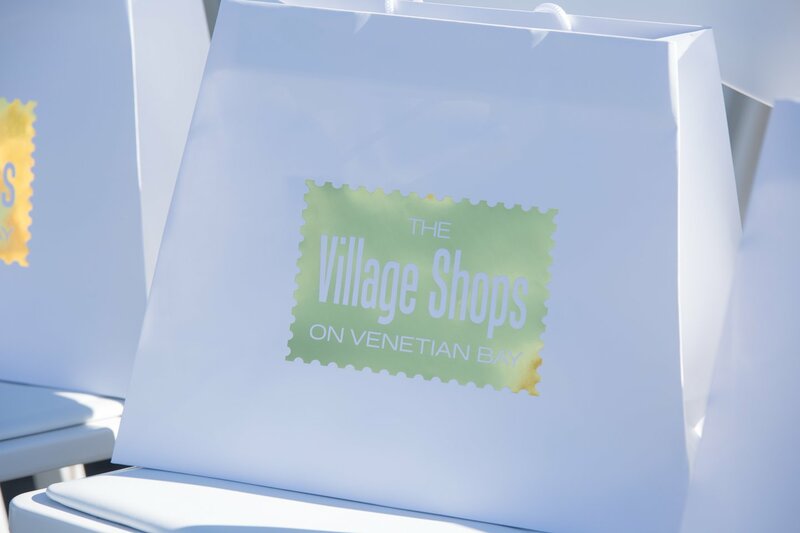 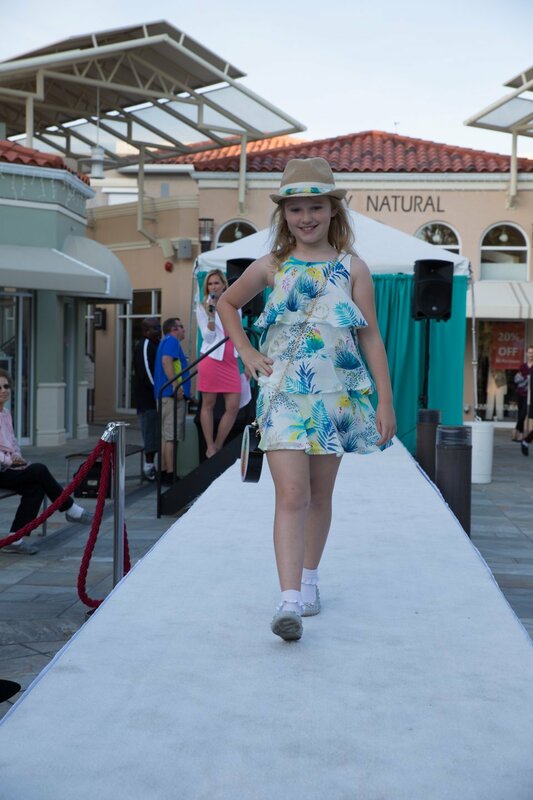 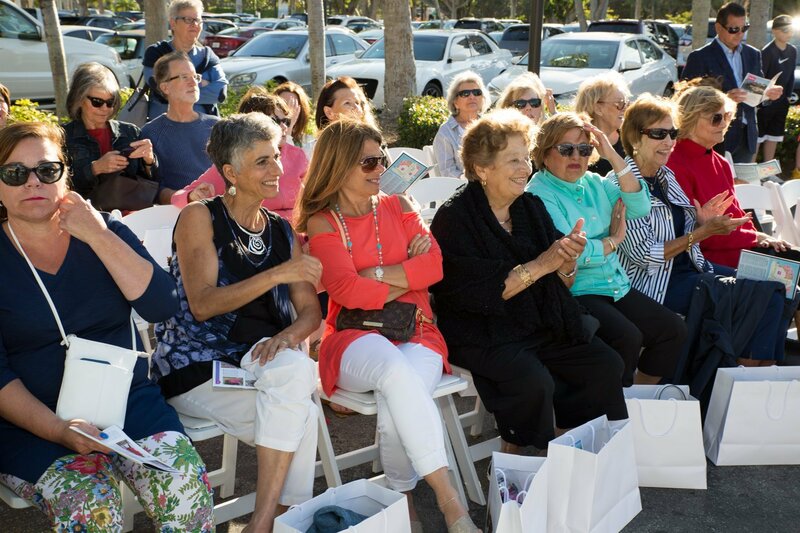 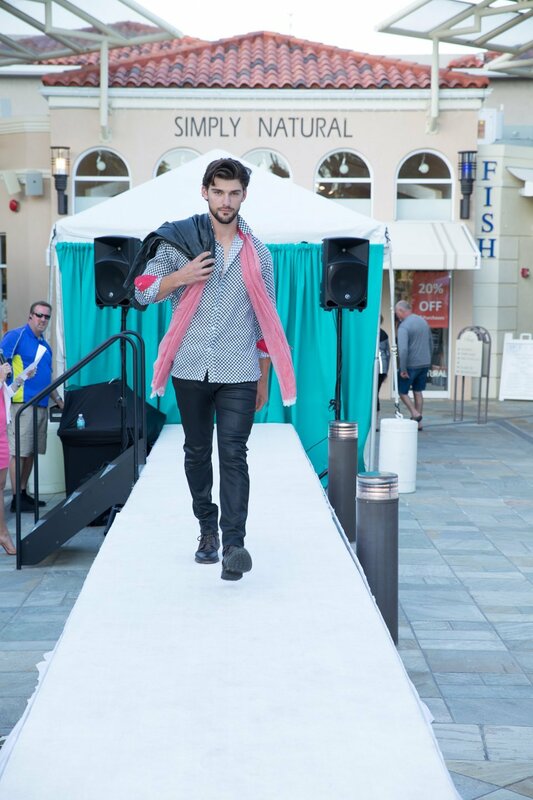 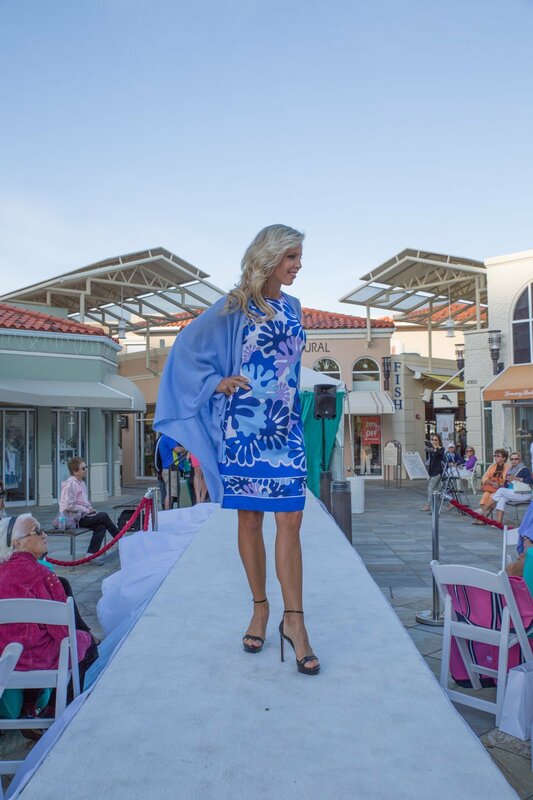 On March 22, 2018, guests enjoyed a complimentary exclusive fashion show from favorite Village boutiques. 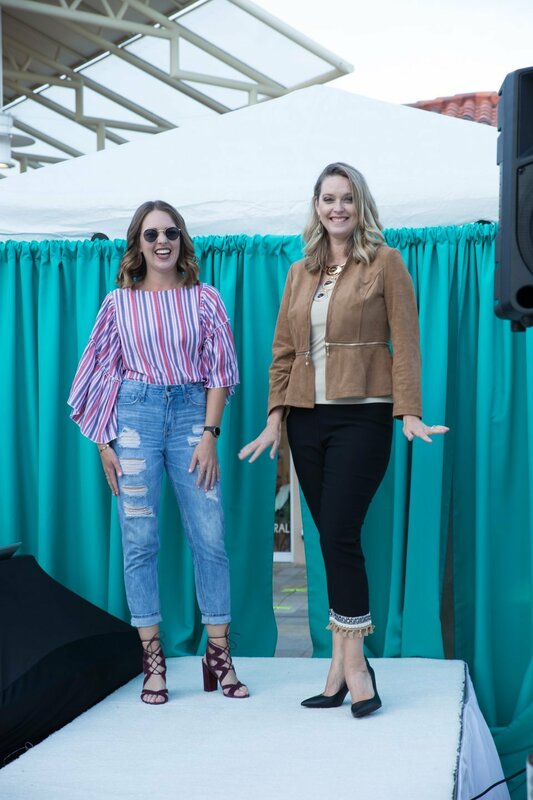 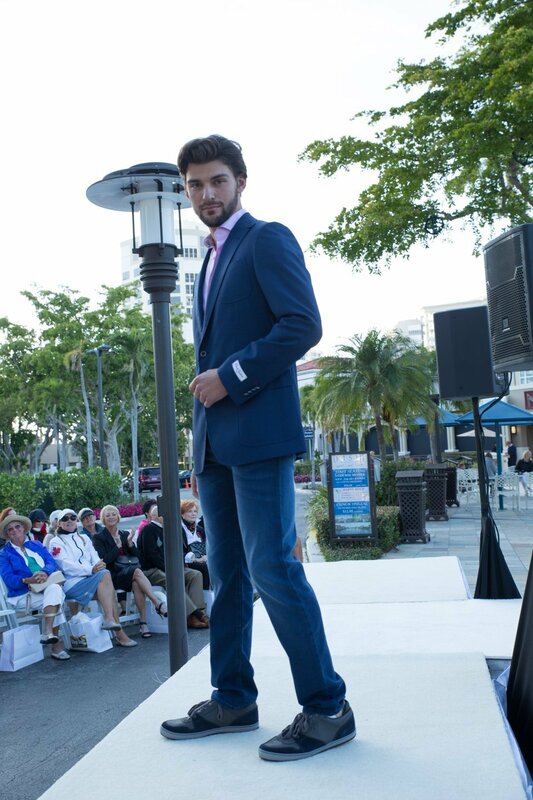 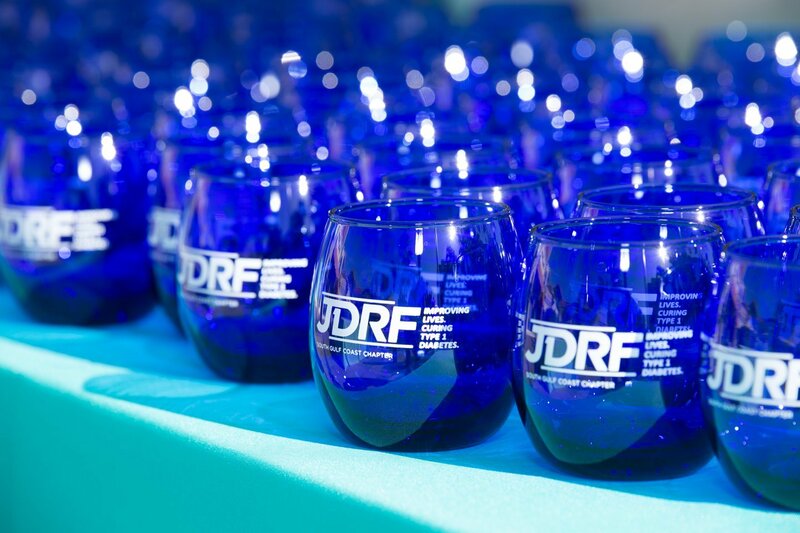 The show feature pieces from All About April, The b. store, Casanova Boutique, Chico’s, DanaTyler, J&K Collections, J.McLaughlin, Lux Boutique, Mondo Uomo. 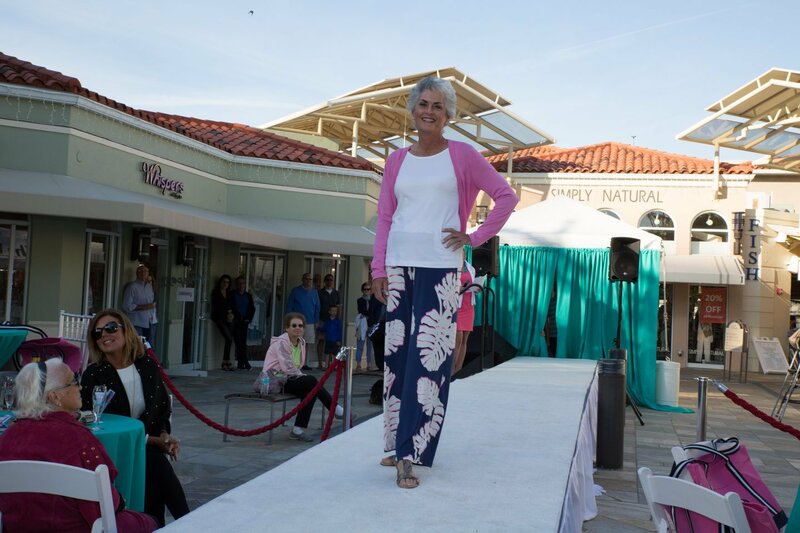 Panache, Patchington, Sarah Campbell, Tommy Bahama, Whispers of Naples, and Wildflower. 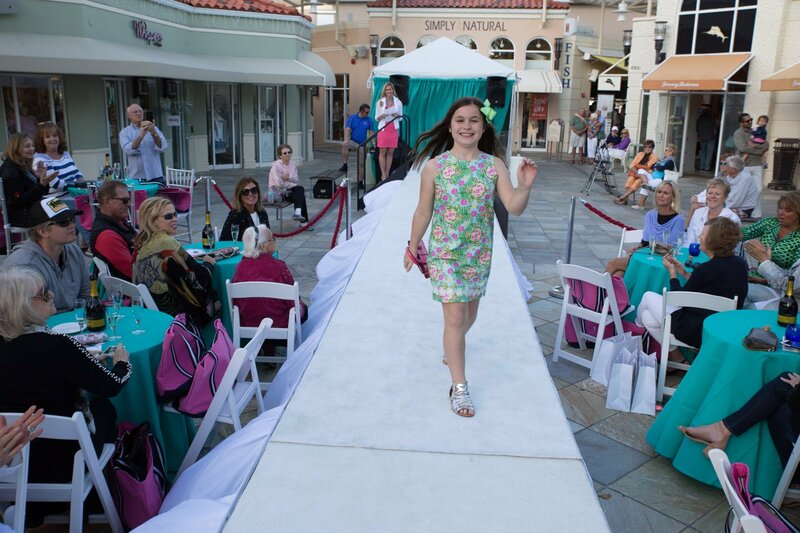 The fashion show was produced and styled by Michaela & Co.